Adjacent parking lot offers over 100 spaces. Friday & Satruday: Live DJ and Dancing after 10PM. 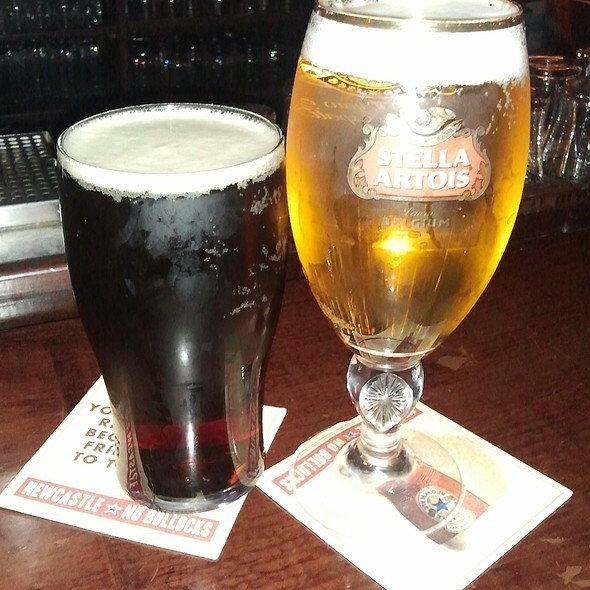 Happy Hour, weekdays from 3:30PM to 6:30PM! 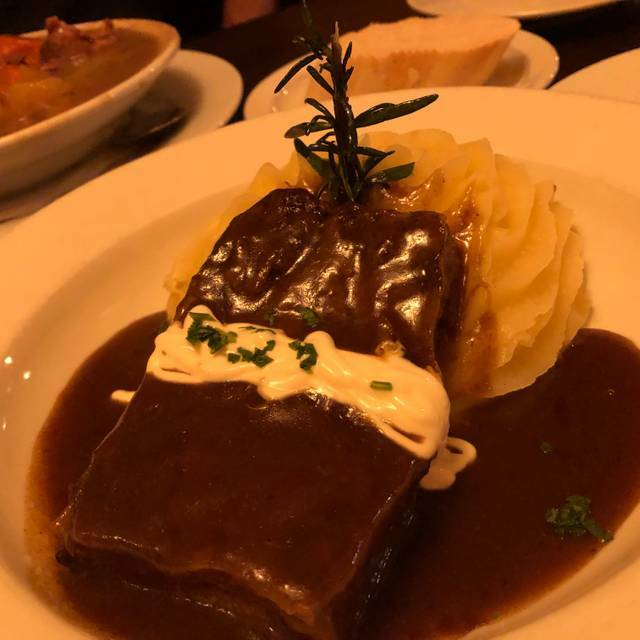 Brendan's Camarillo provides our guests with an authentic Irish pub atmosphere, traditional Irish cuisine, and unique service and attention. Enjoy a pint from our 75 ft wraparound bar or choose from our selection of over 200 whiskeys. Watch live rugby on one of the eight flat screen T.V. 's or hide away with friends amongst the several nooks or booths. Brendan's is decorated throughout with authentic Irish memorabilia, artifacts, and decor. From the chairs, directly shipped from Port a' Dúnáin in the North of Ireland. To the murals depicting classic Irish themes--you'll see The Men Drinking and the Temple Bar. 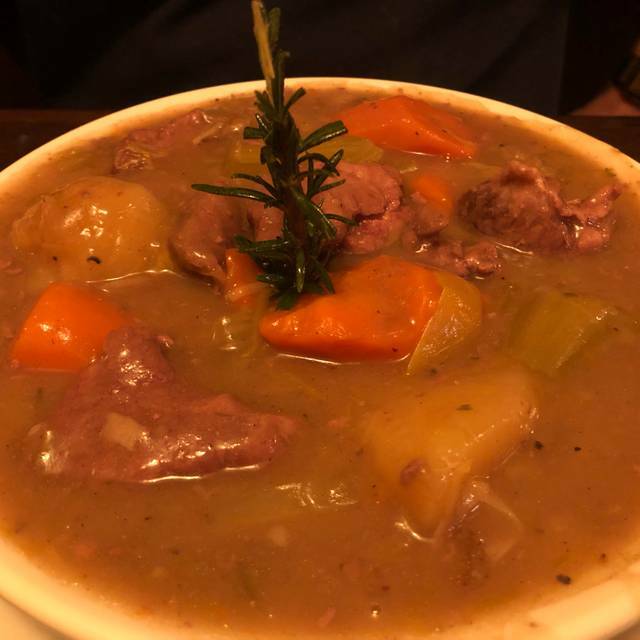 You'll experience the timeless charm of the Irish Pub--born from a need for a comfortable home away from home--where friends gather and enjoy their days. What a great way to celebrate St. Patrick’s Day. Being inside felt as though I was in a bar in Ireland. They had a live Irish band & we were able to catch the bagpipes. We liked our meal, but due to the dining room booked for a private party, we had to sit in the bar. Practically impossible to carry on a conversation without shouting. Would recommend, but call to see if the dining room is open. Three of us attended dinner at Brendan's. We ordered the pot pie, shepards pie, and the adult grilled cheese. Everyone enjoyed their meal. Portion sizes were good to fair for the cost. Our waitress was wonderful. She checked on us regularly with a big smile. It was a quiet night. 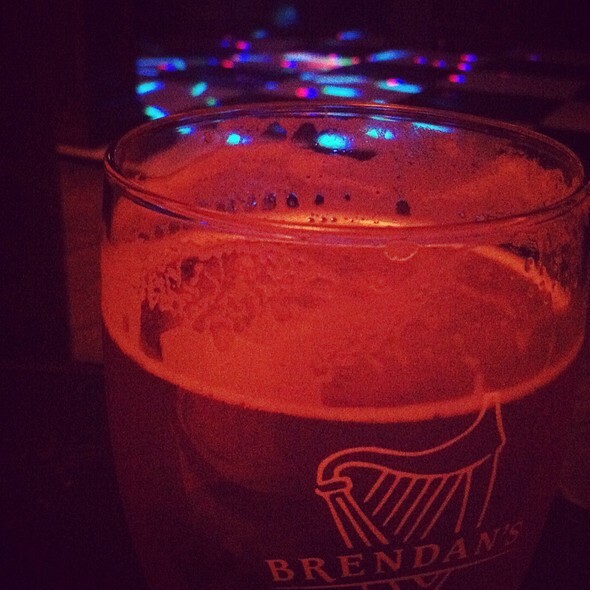 I've been to Brendan's a couple other times and it can get loud. I'll definitely go back more often during these calmer nights since historically that is why we stayed away. Please know that is just due to our family's personality and not a knock on Brendan's. Was disappointed in the menu compared to the last time I was there. One of the reason we went was to hear the bagpipes...absolutely love that. But either they don’t do it anymore or it wasn’t available when we went, which was Valentines Day so you would think they would have it. I did notice that it was rather slow compared to when we used to go. Probably need to look into why the loss of customers. Our server was fine, not what i like expect in a server, not very personable. She didn’t come around and also didn’t come over for last call of happy hour drinks/food when she knew that’s what we were ordering off of, and being busy was not an excuse as I stated before it was very slow. Special occasion with the family and friend and treated us special with unique table reserved for us. Very comfortable. They had a dinner special with very attractive menu and good price for the special. The bottom line to our experiences is that they are “memorable”. We have been there four times in the last two weeks. That is rare for my wife and I. 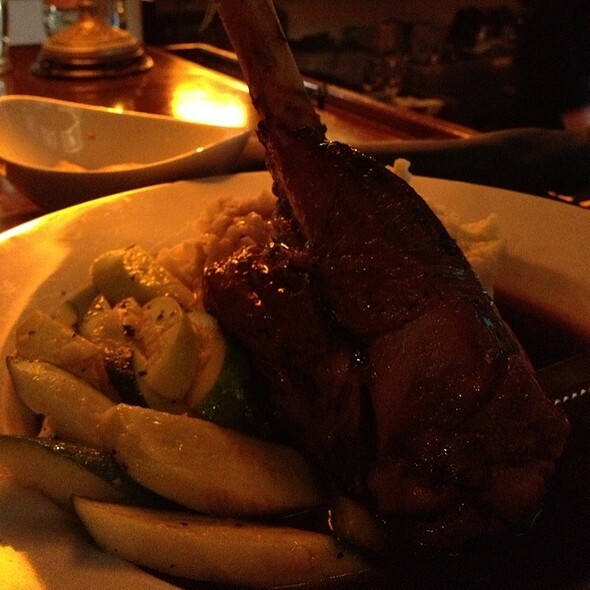 Takes a combination of flavors, service, drink quality, and ambiance. We will be back soon. 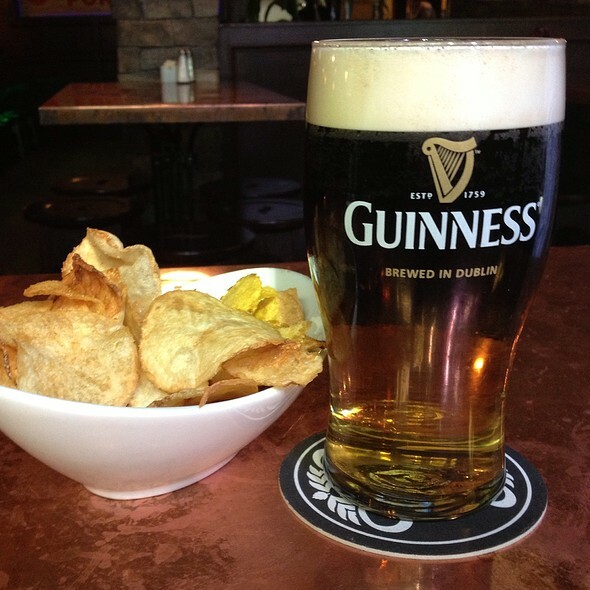 Authentic Irish food and beer. The corn beef was good, just like my mom makes it. New years eve, but early. First time here. Fun place. Went for dinner with another couple. Everyone was very happy with their meals. The steak salad was delicious and there was so much I had to bring some home. 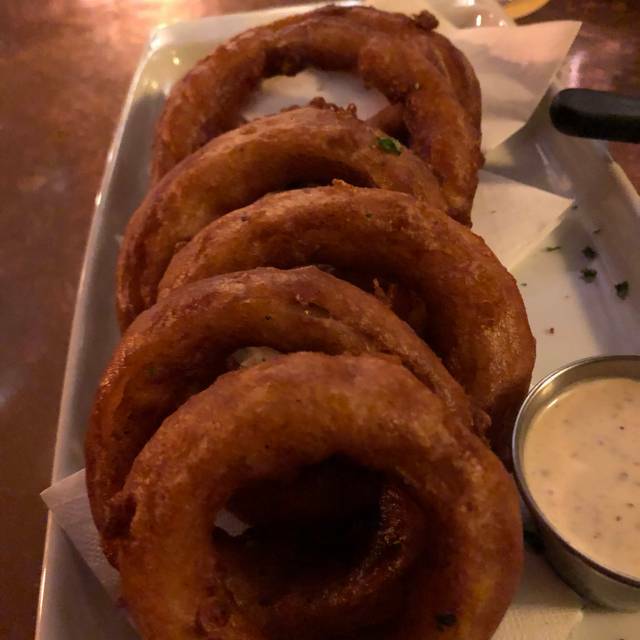 Their onion rings are super good but I recommend sharing with a friend as there are a lot of them. The staff was friendly and fun and attentive yet I never felt rushed. Will definitely go back. Friday nights can be crowded and noisy. The more people drink the noise level rises. My girlfriend and I ordered off the Happy Hour and regular Menus and had an absolutely delicious early dinner. Kudos for the quality of food and ambiance. We enjoyed it immensely! First time at that place...I loved it!!! Amazing service and great fun crowd. Differently will be back again. Jose, the manager, was delightful and has a great sense of humor. The staff was very attentive and also delightful. Made for a fabulous birthday celebration! We came here with a group. Not fancy food by any means, but the fish and chips were delish and they accommodated our large groups (multiple tables) without any trouble. Would recommend! So glad to see Vanessa....all knowing she will deliver the VIP service!!! 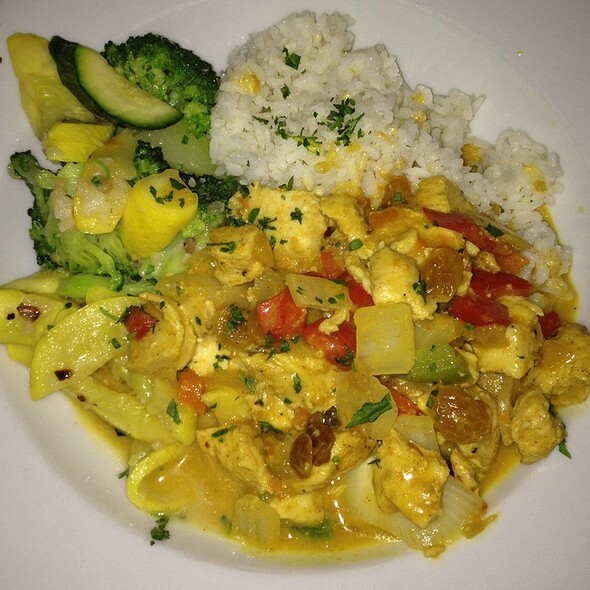 We had s great time thanks to good food, great service, live entertainment and ease of making a reservation online. Extra THANKS to Jose and Marissa!!! Really appreciate the smiles and hugs upon entering!!! Manager Patrick has it all under control!!! They rock the VIP service!!! 10000 thanks to Manager Patrick and new bartender Darryl!!! Actually visited 3 times in the same week and VIP every darn time!!! Extra kudos to Marissa for VIP service and for Jose backing her up and checking on us!!! Great food, great server. Very friendly. Now this must be mentioned.... 50000 BONUS points for Vanessa!!! spot on.... she 2x checked on us.... and applied discounts with a smile!!! First time dining at Brendan’s. The inside was fun and lively with dart boards and games by the bar and a little private spot for our date night eats. The server was so sweet, she helped us pick everything from whiskey’s to favs on the menu. She was very quick, courteous and didn’t mind chatting with us about the place. The food was exceptional. The large whiskey wings with the house sauce, Shepard’s pie(cottage pie) was very flavorful and even had enough to take home. The taste of Ireland entree had 3 different picks and each one was very tasty. Sitting there and looking at all the wonderful time capsules around the place kind of sent you back in time, where pubs were plentiful and talking to the person next to you was a story of times past and of good neighbors and great drinks. This place will make you want to plan that trip to Ireland and Scotland and reconnect with people like we used to. Fine job Brendan’s, keep that community spirit and great smiley service, it is a refreshing change to see and experience! really hustles to provide the VIP service!!! Thanks!!! The food was delicious (lamb stew) but was lukewarm. I ended up with a terrible stomach ache that evening. We were there for a fundraiser so service was slow even though our waitress was very polite and helpful. job at delivering VIP service with a smile!!! Appreciate it for sure!!! 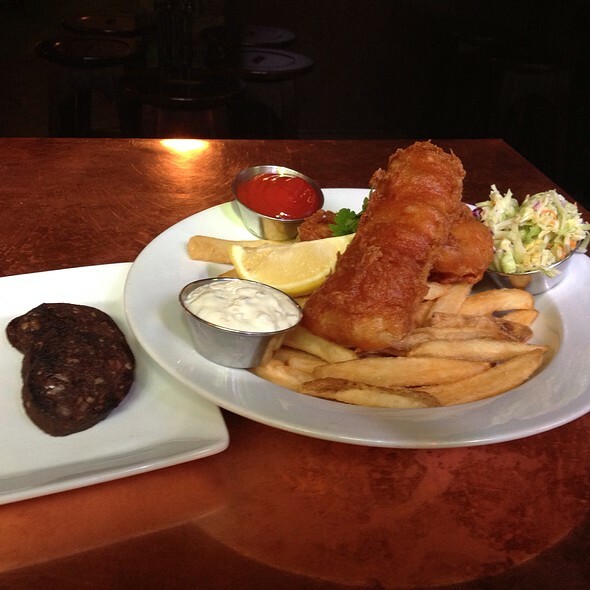 The food was great and the atmosphere is always a lot of fun for an Irish pub! Excellent food and it is quite enough to have a pleasant conversation. The food and service were excellent. Large Happy Hour and early dinner crowd. A happy place to sit down for dinner. Thanks as always and forever to Mikey!!! get the VIP treatment for my friends and I !!!!!!!! We decided to a FRIENDS Valentine's Day and it was GREAT!!! Special thank to Mikey and Jose for going out of their way!!! Food was very tasty and our waitress was great! It was a nice Valentine's Meal with the whole family. Another GREAT GREAT time enjoyed by all!! !